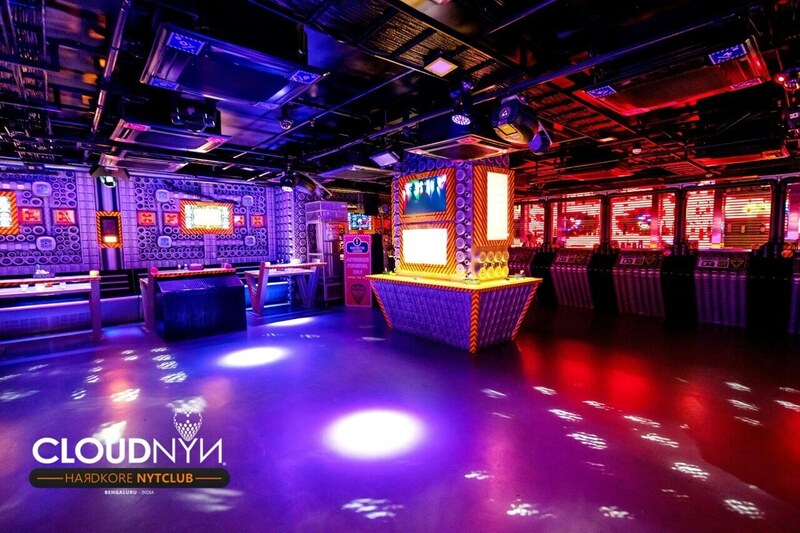 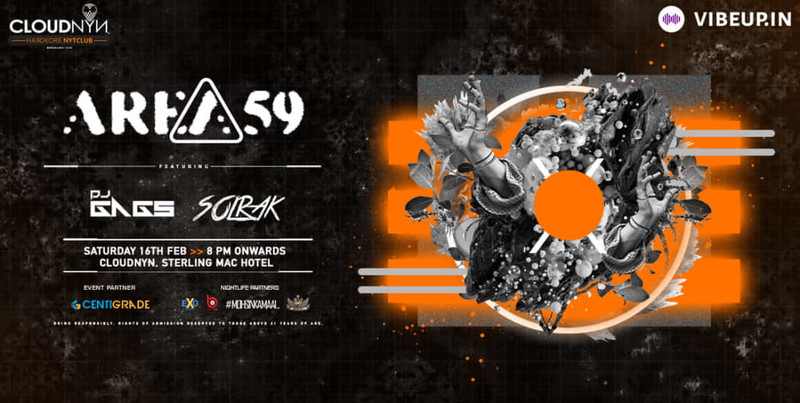 Glist: goo.gl/BxeQbD | +91 9538434084 | Limited VIP Tables available. 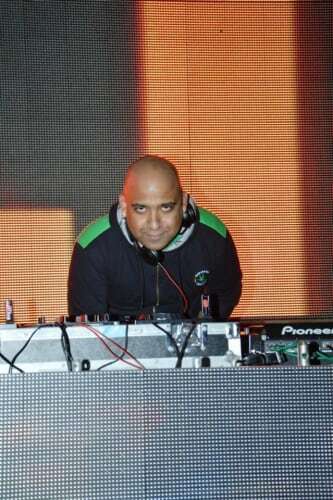 DJ GAGAN Aka DJ Gags has been running the show since DJ's came to India, Mixing and playing for over 13 years now. 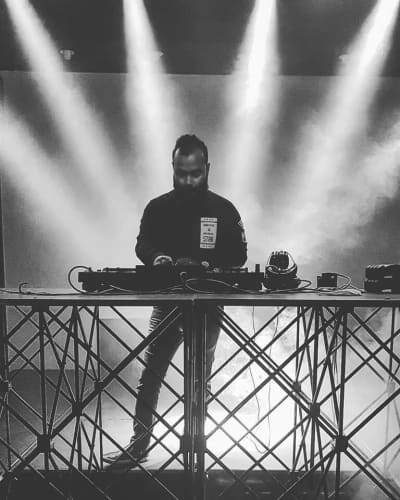 Dj Gagan Opened for some mega artist in current DJ line, some few names are jay sean Dj Aqeel, DJ Suketu, Bombay Rockers and Hard Kaur. 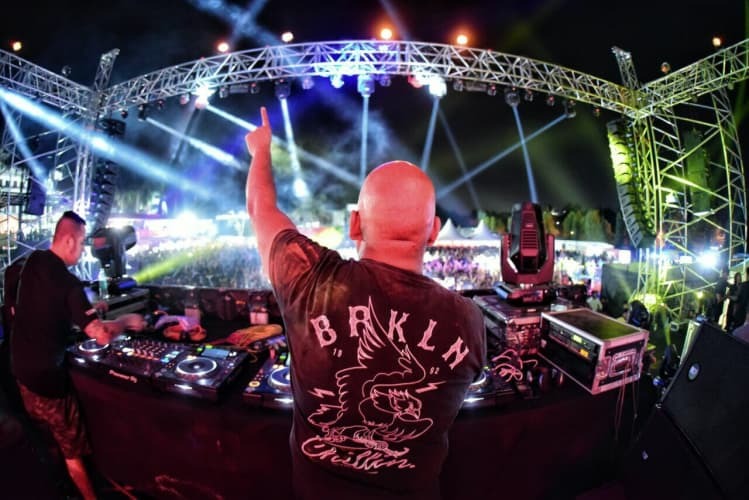 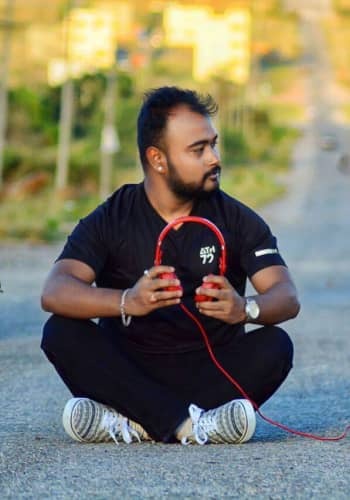 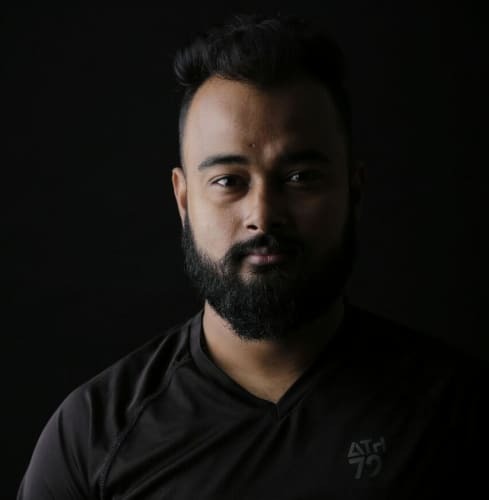 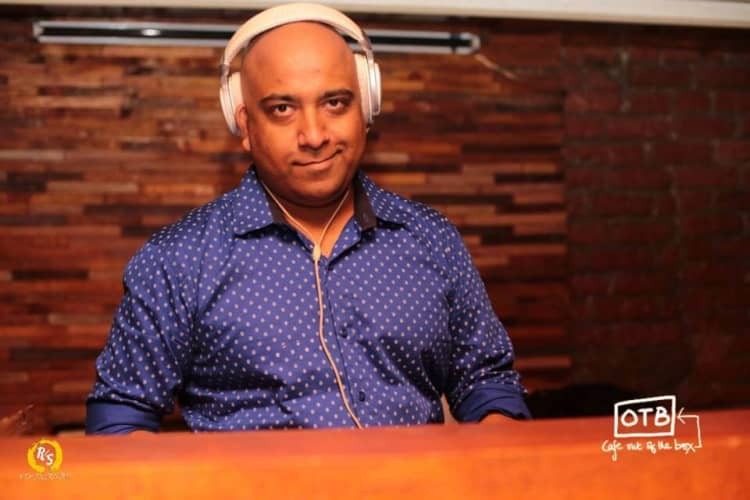 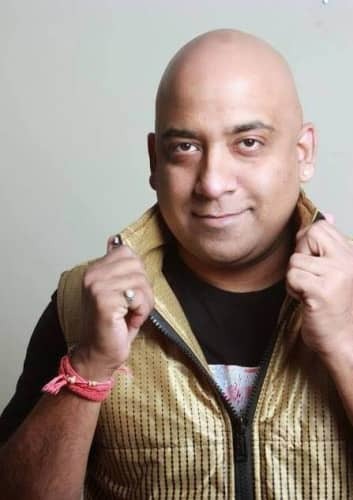 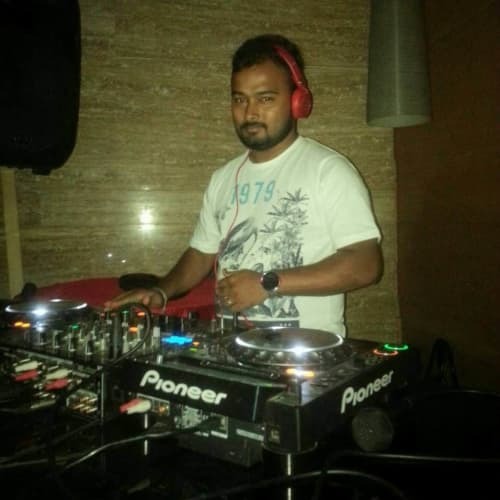 He is Profound and diverse work experience as a disc jockey at renown clubs, local and international events, Exposure to varied music genres starting from House, Hip-Hop, Techno, R&B, Electronic, Pop, to Bollywood and Bhangra. 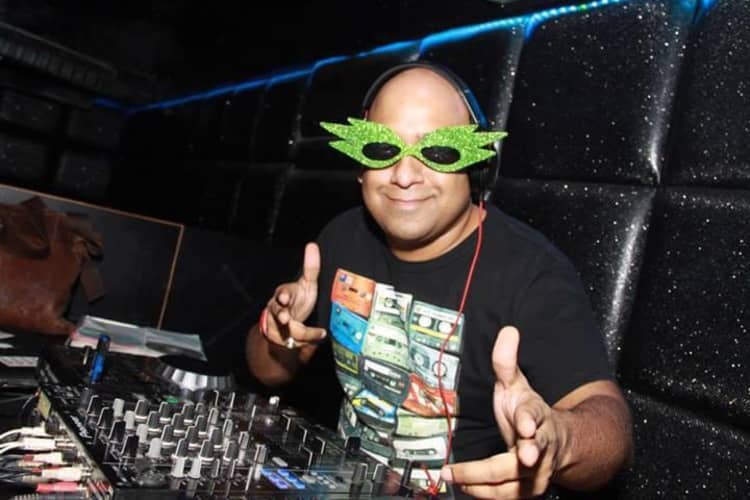 Highly energetic and gifted personality with an ability to control and drive the moods of the mob, Excellent hand and finger dexterity at the music discs and equipment. 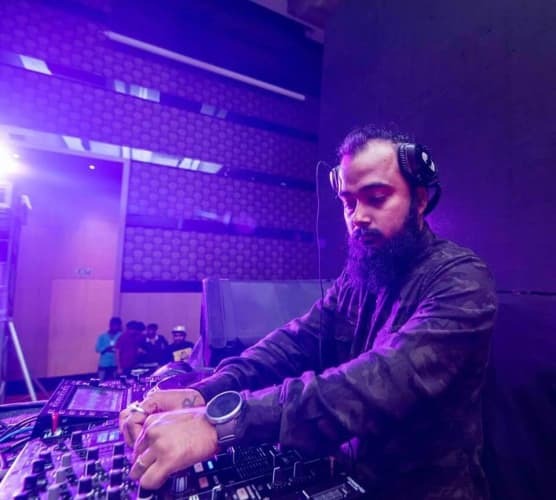 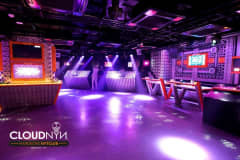 Knowledge of the most recent and advanced music technologies and competence in working with them Outstanding experience in using turntables and demonstrating techniques such as scratching and beat juggling.